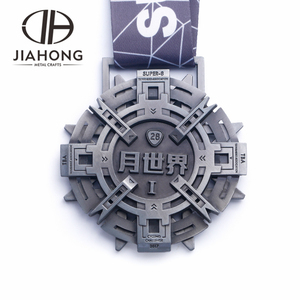 China factory cheap sale die casting religious German military sport medal Spection For alloy medal german medal 1) material: zamark ,zinc alloy 2) process: die casting casting stamping 3) size: 50mm 65mm or 70mm 4) unit weight : depends on size. 5) Packing: pp bag or as requests 6) plating color: gold, silver ,bronze for your choose. other plating color is also ok, pls check with us if with special plating. Our Clients are mainly from United States, Europe, Australia, Malaysia and other countries in the world. 2. Experienced business men to arrange everything for you,including the samples with good quality,the production and the shippment to your door and always provide the useful suggestions and help as you need. 3.Do you send free sample9 It depends, if the sample is customized, then you need to bear the sample cost(mould fee); if we have stock sample, no problem, you only need to bear the sample shipping fee. 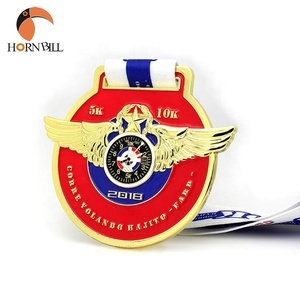 Ask For Free Sample Ask For Discount Custom ww2 making gold zinc alloy blank award german medal When you think of promotional items, you can&rsquo;t do much better than custom key chains. Keychains are always carried at hand with key, wallet, which can display your brand many times each and every day. 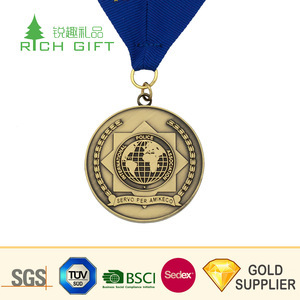 Custom ww2 making gold zinc alloy blank award german medal 1) Are you factory9 Yes, we are FACTORY. 3.Location: We are a factory located in Shenzhen China, an exporting major city. 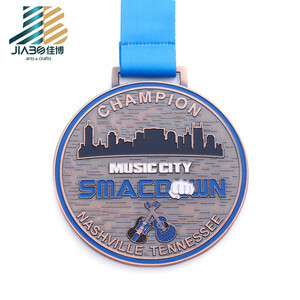 4.What we do: We make metal pins, badges, coins, medals, keychains, etc. We have a professional design team, they are ready to help you whether you have design or not! QC 100% inspection before packing, spot inspection before shipment . Sample time 7 days Lead time 15-20 days after order confirmation . Payment 30% deposit, 70% before shipment . 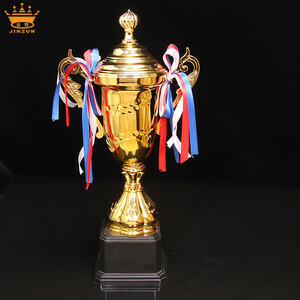 Alibaba.com offers 2,263 german medals products. About 87% of these are metal crafts, 19% are folk crafts, and 1% are badges. 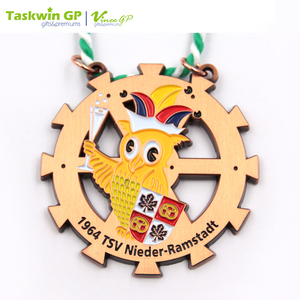 A wide variety of german medals options are available to you, such as sports, patriotism. You can also choose from casting, plated. As well as from medal, badge & emblem. 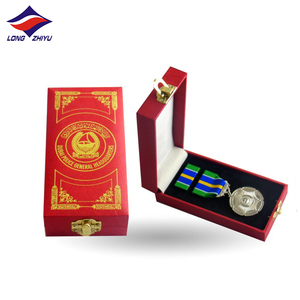 And whether german medals is souvenir, or art & collectible. 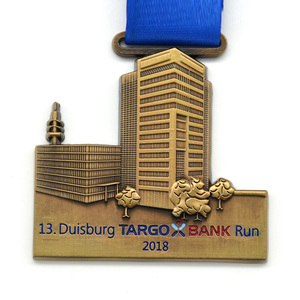 There are 2,263 german medals suppliers, mainly located in Asia. 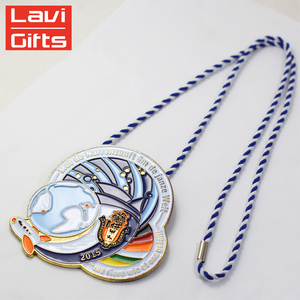 The top supplying countries are China (Mainland), Germany, and Pakistan, which supply 99%, 1%, and 1% of german medals respectively. 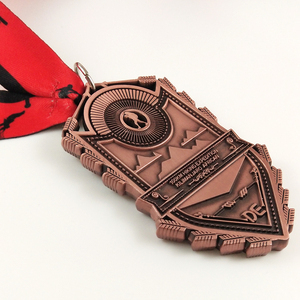 German medals products are most popular in North America, Eastern Europe, and Mid East. You can ensure product safety by selecting from certified suppliers, including 120 with BSCI, 48 with Other, and 25 with ISO9001 certification.